Ulcers can be generally simplified as the open sore on an external and internal surface of the body. 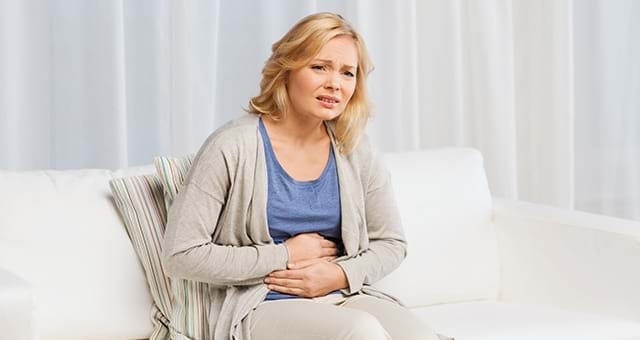 Stomach ulcers, known as the peptic ulcers are chronic and solitary lesions in the form of small holes or breaks occurring in any portion of the gastrointestinal tract exposed to the aggressive action of the gastric acids or peptic juices. A person with gastric ulcers thus may experience burning, aching pain between the belly button and the breastbone. He may also complain about bloating and nausea all the time. With the advancing technology, the treatment implementing Platelet Rich Plasma is gaining popularity as a biological booster to accelerate body’s delayed healing mechanism and maximise cell proliferation. The use of PRP is a very efficient technique being employed since the 1990’s to promote healing of the soft tissues as well as wounds and is categorically attracting many doctors, due to its incredible outcomes. The regenerative therapies at Advancells are focused mainly on improving the patient’s quality of life along with repairing the damaged tissues and restoring its lost function. At Advancells, for choosing the right treatment strategy, we give special consideration to the stage of the wound and accordingly the purpose of the regenerative therapy such as protection, moisturization, removal of necrotic tissue etc. Our top priority is to provide a very comprehensive and individualized regenerative therapy which is best suited for our patients, aiming for maximum recovery, repairing damaged tissues and restoring their lost function and thereby improving the patient’s quality of life.